C&W Humidity Conditioning Cabinets deliver the precise environmental testing requirements demanded by modern industry. The test cabinets are reliable, easy to operate and have a robust construction. 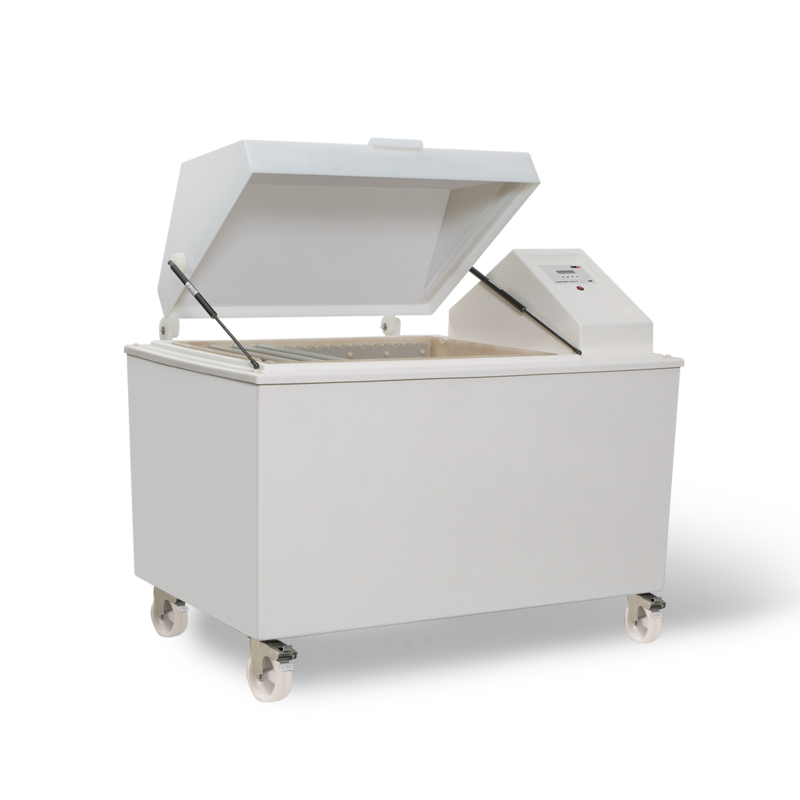 C&W Humidity Conditioning Cabinets function as variable humidity, temperature humidity, environmental, climatic or conditioning cabinets. Their reliability, ease of operation and robust construction has led to their use worldwide in all major sectors of industry. Temperature and humidity testing and product conditioning is of vital importance to the research chemist, development engineer and quality assurance manager to ensure the product is researched, developed and manufactured to a standard guaranteed to survive the environment for which it is designed. C&W cabinets are designed to meet the environmental testing requirements of the paint, plastic, packaging, paper, board, electronic, automotive, aerospace, military, textile and telecommunications industries. Their pioneering designs have made C&W the UK leader in the manufacture of accelerated corrosion and environmental test cabinets. With the inclusion of C&W in TQC Sheen in 2019 the goal is to enhance this leading position and extend the product range with all necessary tools for performing corrosion tests. C&W Humidity Conditioning Cabinets come standard with many features. To ease programme control the microprocessor controller has the capacity to store up to seven different test methods. A variable speed peristaltic pump delivers de-ionised water to the humidification system via a flowmeter. Condenser unit housing, air heater, cooling/conditioning coil and humidification system is free standing and fan assisted. Each Humidity Conditioning Cabinet is supplied with a NTC temperature sensor and independent capacitive RH sensor with micro membrane filter. Air injection is automatically conditioned by forced air circulation. The independent water reservoir supply tank comes with a low water audible alarm. C&W cabinets have a clean functional design with low maintenance, yet high quality. The internal volume is maximum used and has a top loading access. C&W Humidity Conditioning cabinets are very well insulated, ensuring a fast recovery time and fast conditioning. A vapour generator provides direct humidification. Transportation of the Humidity Conditioning Cabinets in areas of restricted access is made easier due to the compact design aided by wheels and removable lids.